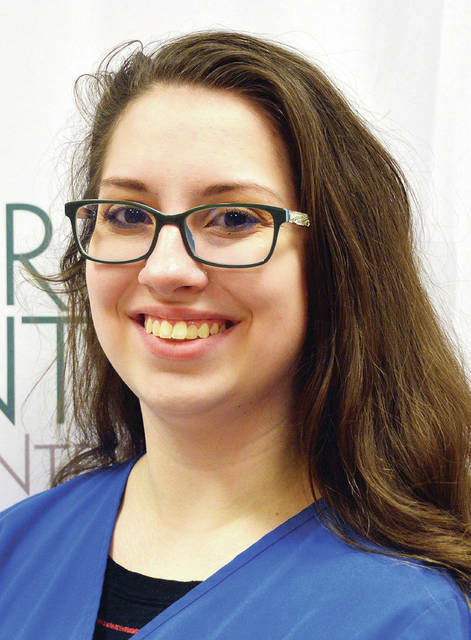 Four County Career Center in Archbold has announced that Zoey Rauch from Evergreen High School is Student of the Month. The daughter of Christopher and Nichole Rauch, Zoey is a senior in the FCCC Health Careers program. She was nominated by her instructor, Karen Walker. Zoey is a member of Health Occupations Students of America and ROX (Ruling Our eXperiences), and is on the school honor roll. After she graduates, Zoey plans to attend college and major in pharmacy. Students who achieve this recognition throughout the 2018-19 school year are honored with a certificate of recognition.